We’re off to Wonderlands! And someone’s got a new comic out! We’re back on the convention trail at the end of this month, going to the first ever Wonderlands Graphic Novel Expo. Wonderlands takes place on Saturday 30 May (10am – 8pm) at the CitySpace at the University of Sunderland. And it’s free. And it’s going to be awesome!!! We’re delighted to announce two extra special bits of news for Free Comic Book Day, aka Saturday 2 May. It’s less than a week until the General Election, so Free Comic Book Day comes at an ideal time for us. We’ve been working hard to put the politics back into comics through our satirical anthology CROSS – featuring reknowned creators including Rob Williams (Dr Who, 2000AD), Mary Talbot (Dotter of Her Father’s Eyes), PJ Holden (2000AD, Dept of Monsterology), Matt Timson (Impaler) and David Baillie (2000AD, TMNT). 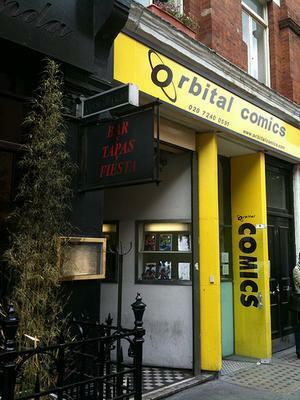 Now you can get your hands on a free copy of CROSS – head along to Orbital Comics, 8 Great Newport Street, WC2 (closest tube Leicester Square) this Saturday and the good people there will be happy to help. Disconnected in the flesh at Komix in Melksham!! Yes, we’re heading for our favourite comics town, home of a fantastic comic convention every August and a comics shop that is both fine and architecturally interesting! 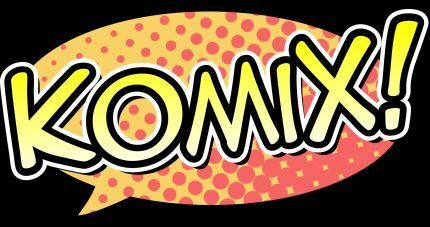 We’ll be at Komix on Saturday 2 May and – because it’s Free Comic Book Day – we’ll be giving out free comics! 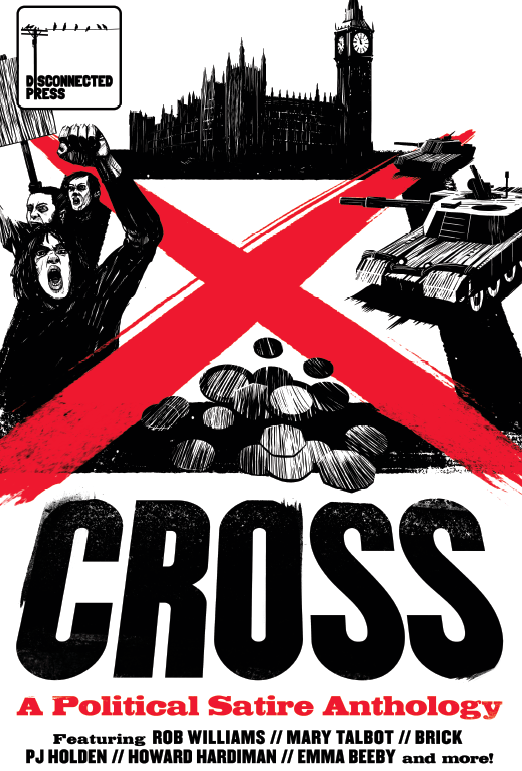 Your chance to get your hands on a range of Disconnected Press titles, including our political satire anthology CROSS, completely free.